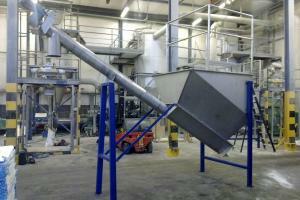 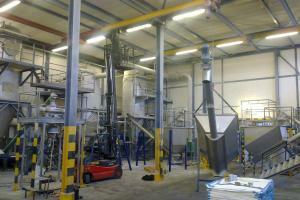 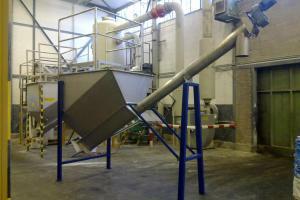 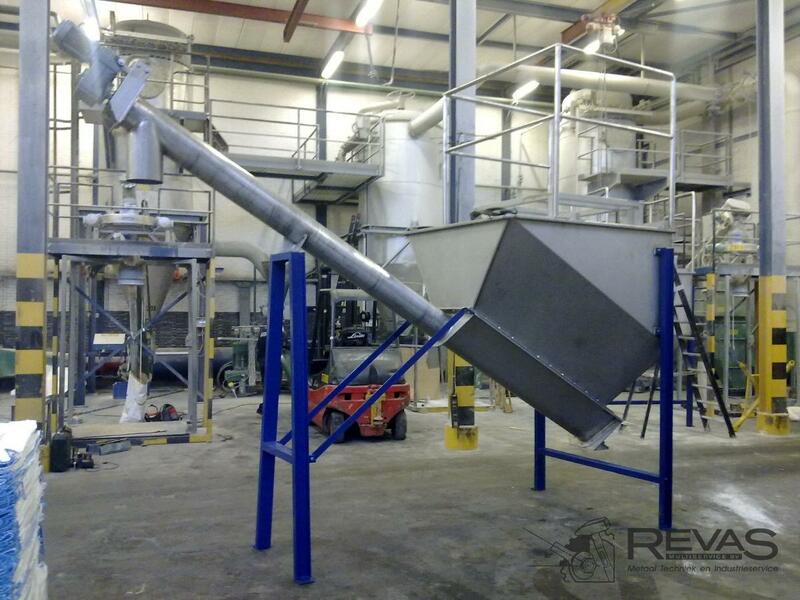 The supplied materials are dumped into this silo and directly transported to the next step in your process. 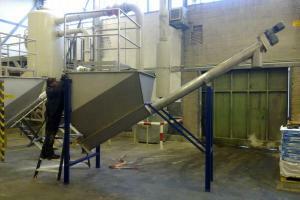 This is a very essential part of your producing unit, that may not malfunction for a moment. 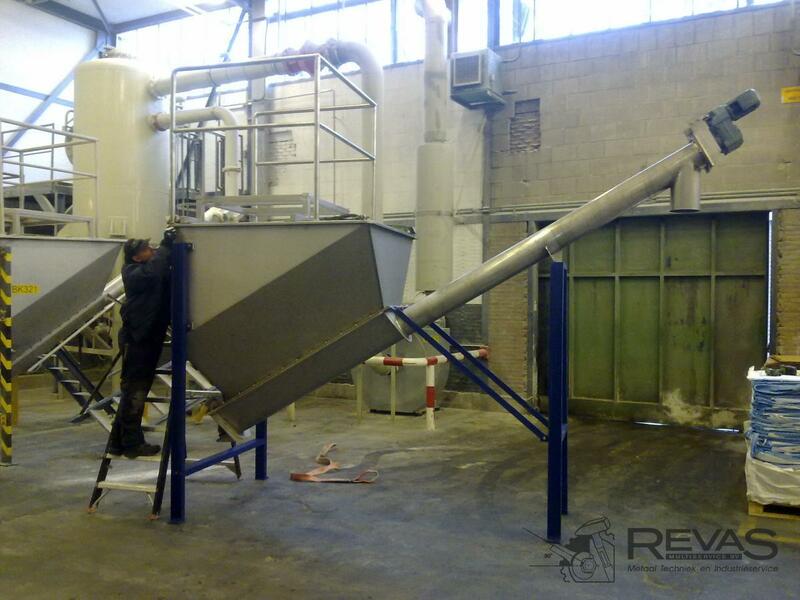 Revas Multiservice is building this silo with dosing screw and is taking care that your wishes and requirements are considered. 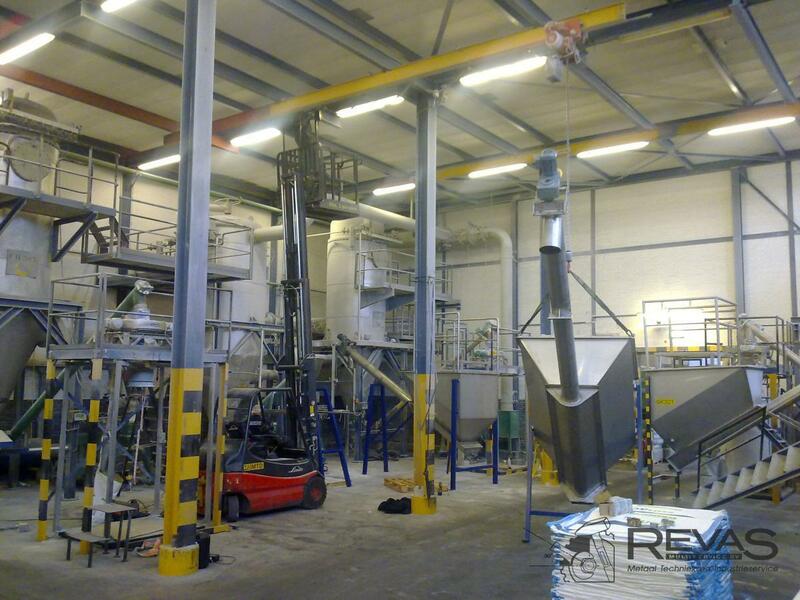 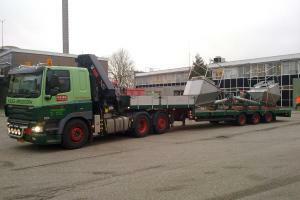 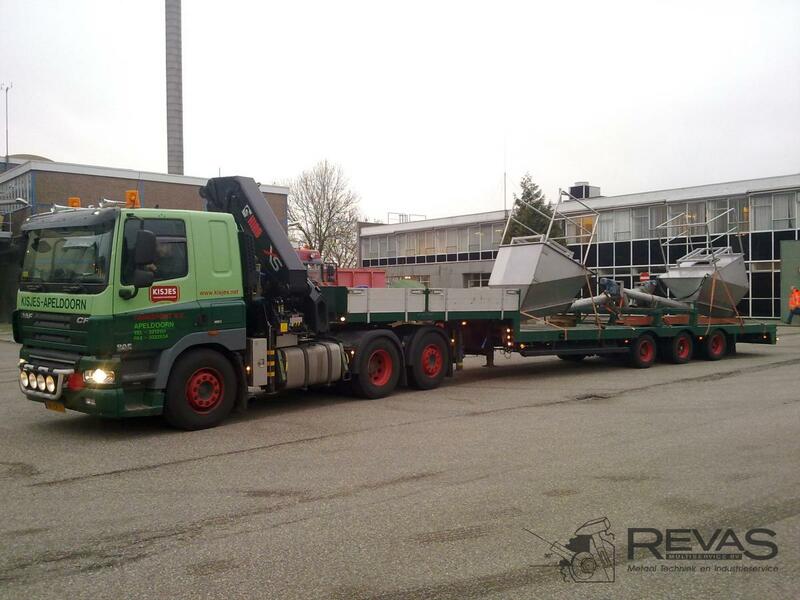 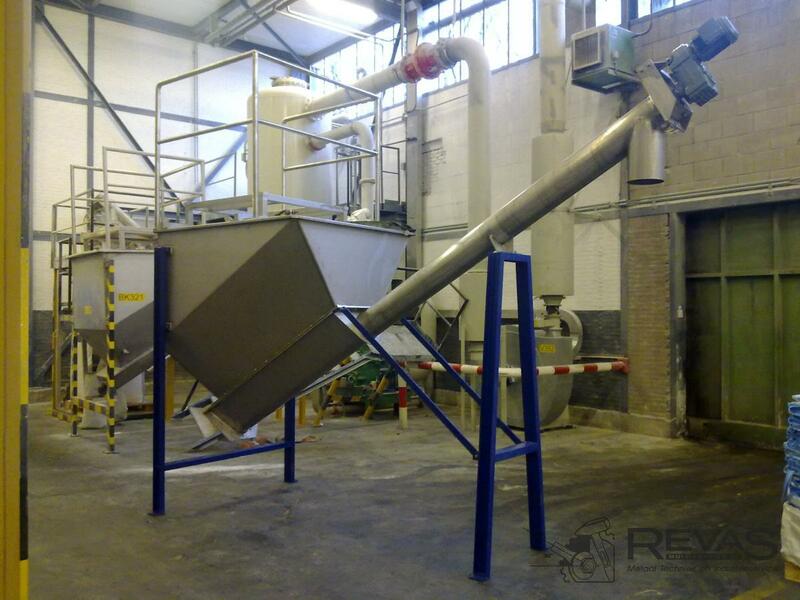 The service of Revas Multiservice is taking care of a undisturbed functioning in a full-continuous processing.